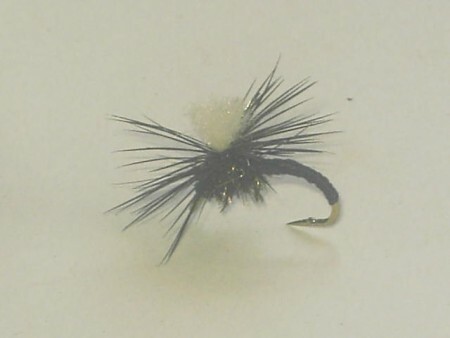 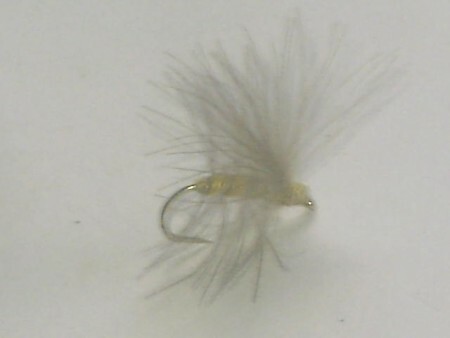 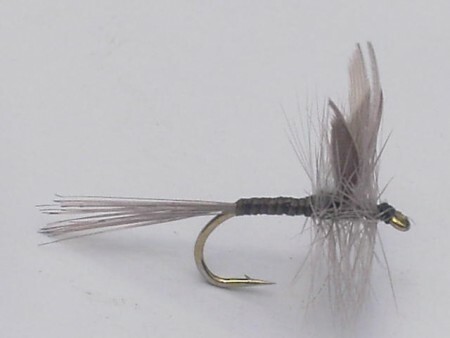 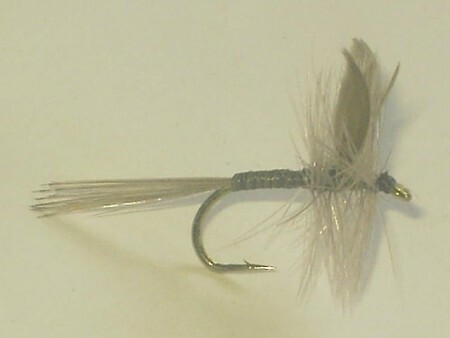 Cdc gray 2 - Wholesale cul de canard fly fishing flies patterns Kenya. 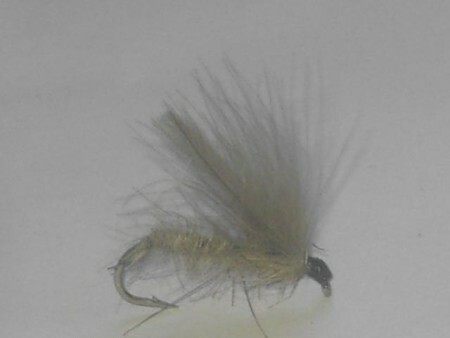 Premium fly fishing dry fly patterns at 0.38 $ a piece retail . 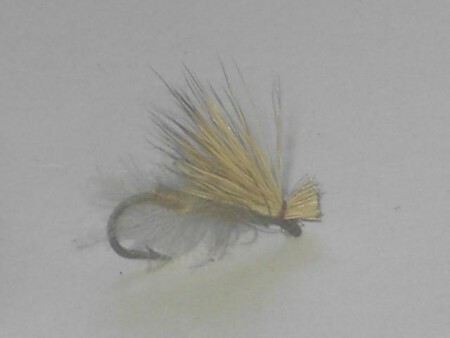 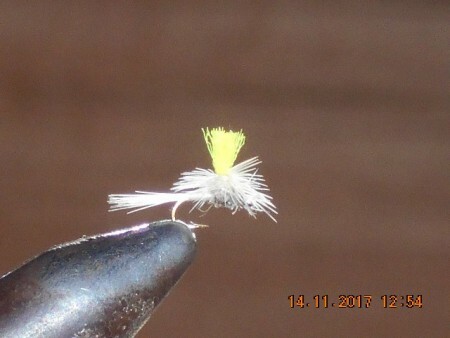 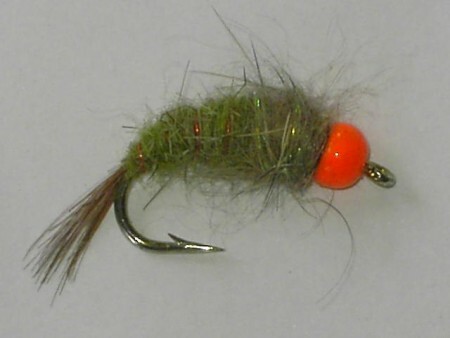 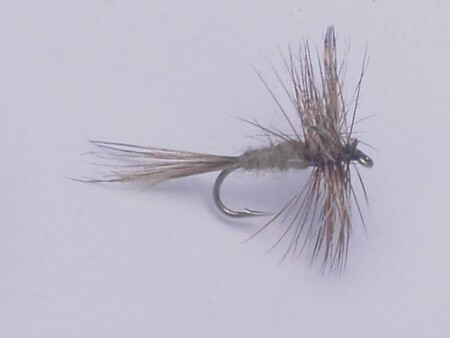 Fly fishing dry fly patterns at 0.38 $ per fly. 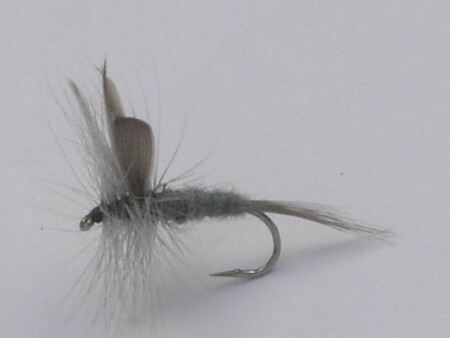 Kenyan flies fishing flies suppliers of the Elk hair caddis natural. 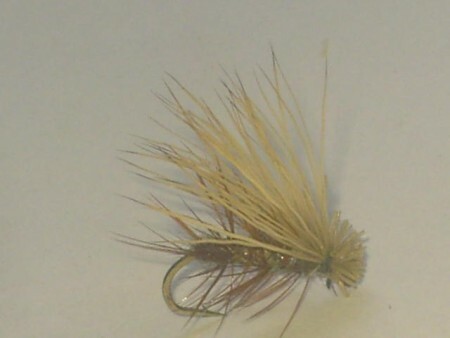 Dry flies fishing flies patterns from Kenya.